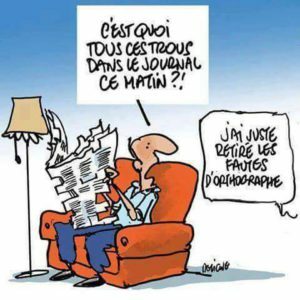 French the natural way: correct ou pas correct ? 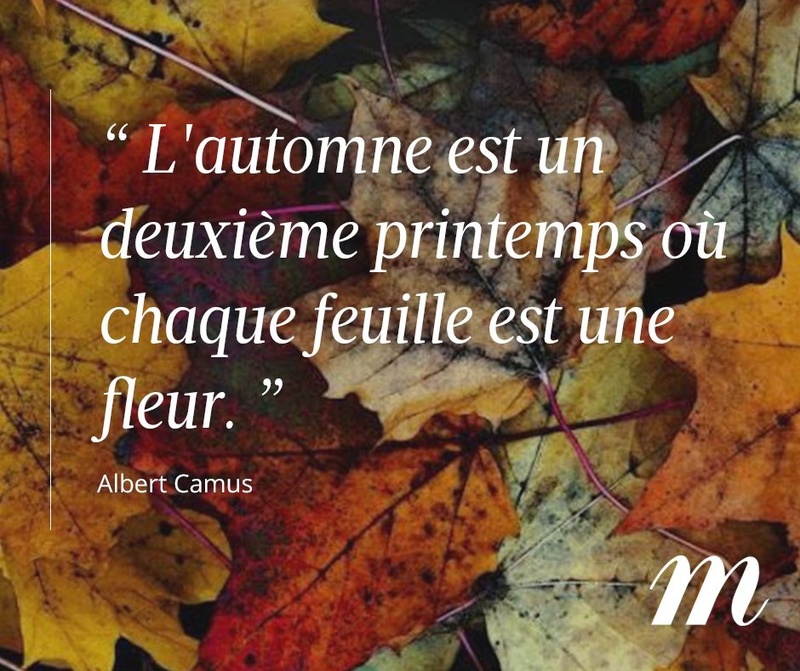 L’automne, fall is now around the corner and this quote by French author Albert Camus is à propos, n’est-ce pas ? 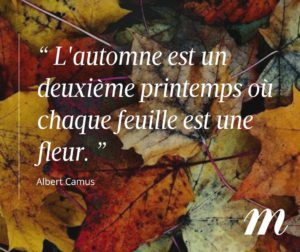 Fall is a second spring when each leave is a flower. I have never been happier helping people to acquire another language. This is because I do not feel I am a teacher anymore. I feel I am a “language mum”! I already wrote about being a language parent but it strikes me how I am not a teacher anymore. Get to know my learner as a person. It starts with “small talk” and getting to know my learner’s interests. Give comprehensible and rich input via Story Listening and Story reading. Now as any maman française, I do make mistakes sometimes when I speak or write in French. Who doesn’t do any mistakes? 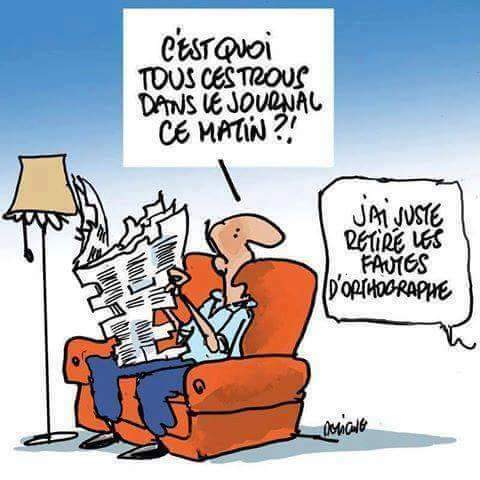 One common mistake the French do when they speak is to omit the ” ne ” in a negative sentence. For example, instead of saying ” Je ne veux pas aller au cinéma ce soir. “, they say ” Je veux pas aller au cinéma ce soir.” Some argue it is not a mistake anymore because so many people drop the ” ne ” in informal conversations. It was actually part of an interesting discussion with one of my dearest learners and on a Facebook group for French teachers I follow. My actual point is that although I consider it une faute de français, it is not that important. Of course I want my French learners to speak French correctly but I don’t address it. “A language cannot be taught” so I don’t “teach it”. I am a “language parent”. I give input to my learners and subconsciously they will acquire the language I speak to them (with or without the ” ne “). However when they go to France, they might be corrected by quelqu’un qui n’aime pas qu’on écorche la langue française, someone who doesn’t like French to be mangled! In my new season #4 video I did make another common mistake! Did you spot it? Instead of saying sit down ” assieds-toi ” or ” assois-toi ” (quite difficult to pronounce), I said ” assis-toi “. This is a very common misuse of the verb s’asseoir, to sit. Let me know if you spotted ma faute de français but more importantly let me know if you enjoyed this other story by French author Bernard Friot , Histoires pressées.